Interior Design Tradeshow IIDA NY Buffalo City Center is very excited to announce that planning has begun for Buffcon 2017! Due to the overwhelming support we received for our inaugural Buffcon event in 2015, we would like to share what we have in the works. Many professionals and design students in the Buffalo market don’t have the opportunity to experience Neocon every year. 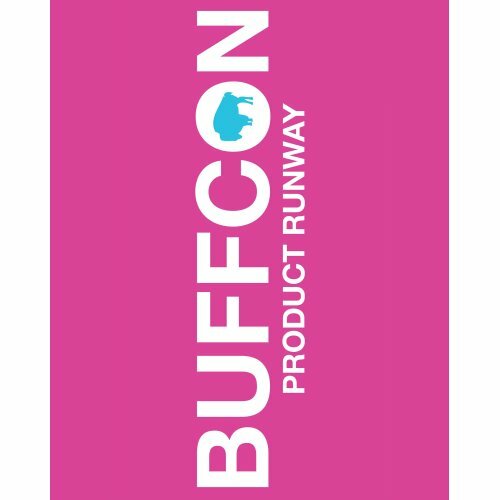 Buffcon is an event where local designers have a chance to sample the newest trends in material and furniture design, bringing designers together in a fun filled atmosphere to review all the latest releases from Neocon 2017. All tickets include: 2 Free drink vouchers Complimentary hors d’oeuvres Chance to win cool prizes A portion of proceeds from ticket sales will help fund local IIDA NY programs and events, community outreach, and advocacy for the interior design profession.